In July, Booker introduced bicameral legislation with Sen. Mazie Hirono (D-HI) that would repeal the executive order establishing the commission. The Anti-Voter Suppression Act was cosponsored by more than 90 lawmakers, including every Democratic Senator of color. Additionally, the Government Accountability Office announced in October that it would investigate the commission after Booker and Sen. Michael Bennet (D-CO) urged the GAO to do so in a letter. 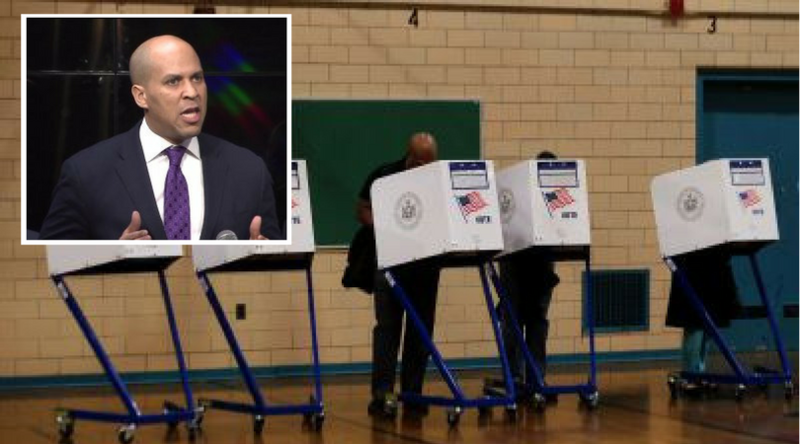 Booker also urged the state of New Jersey to reject Trump administration efforts to obtain sensitive voter information in a letter to state officials in July.